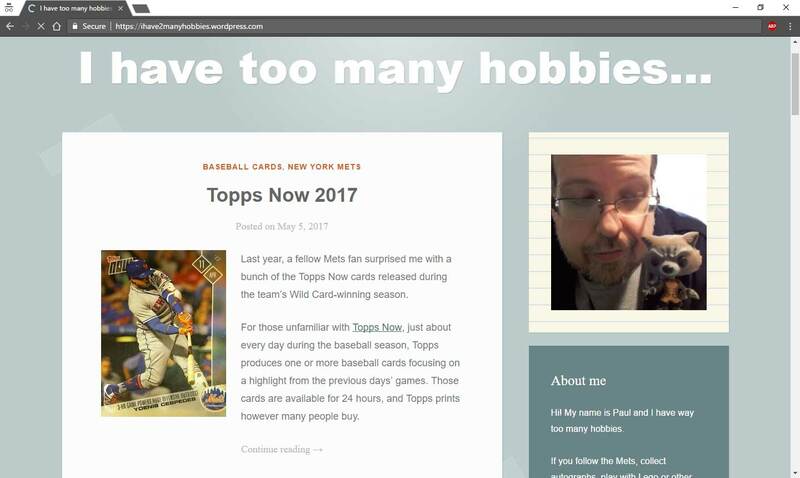 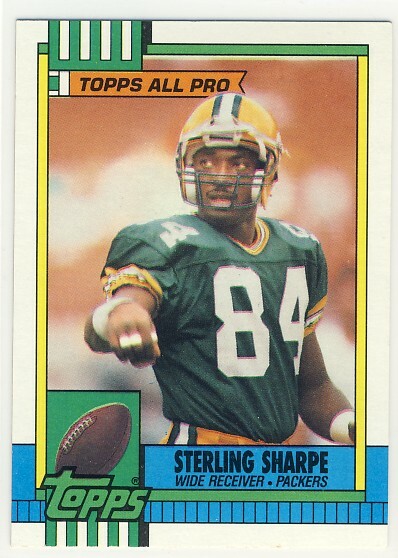 I didn't know you collected Sharpe. 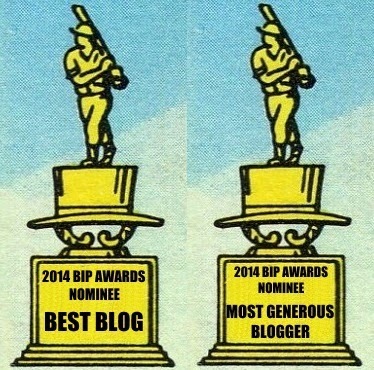 You want some more??? Until today... 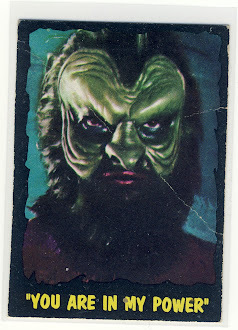 I never realized that Pro Set had such awesome action photos... nice Sharpe collection. 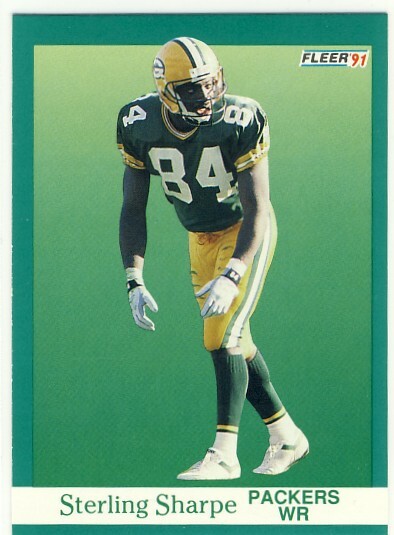 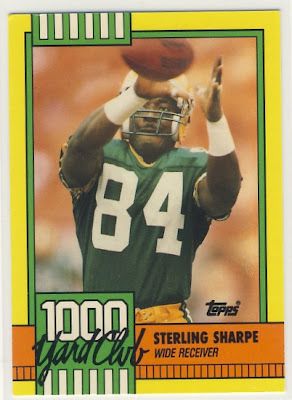 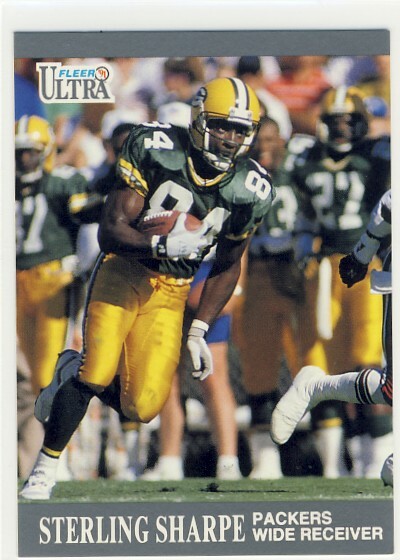 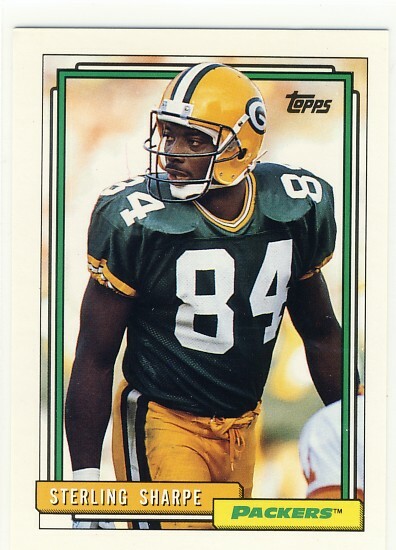 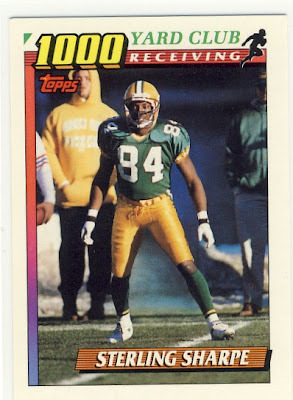 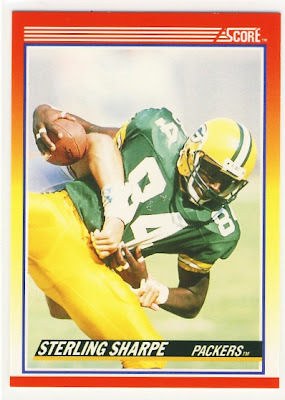 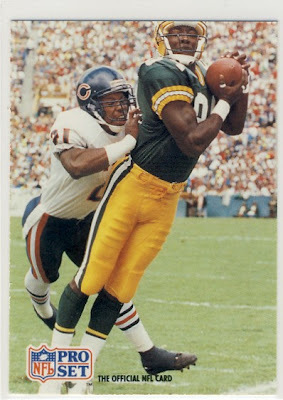 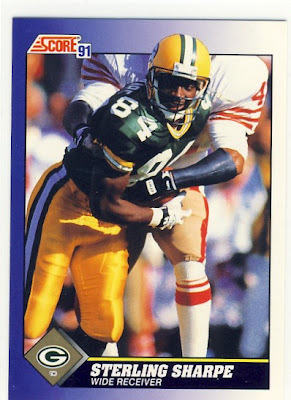 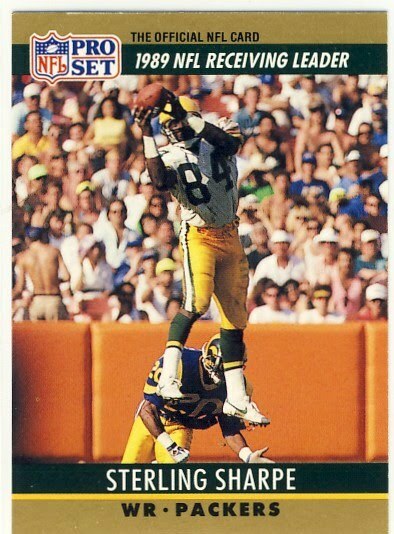 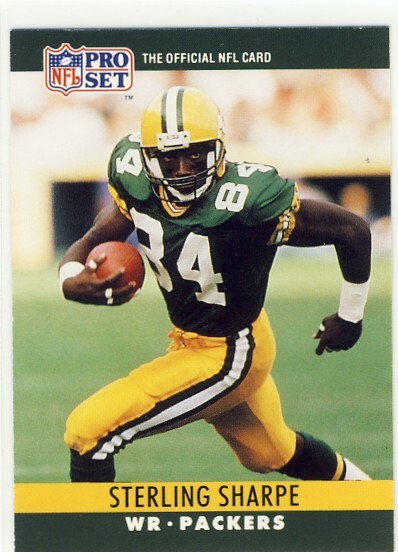 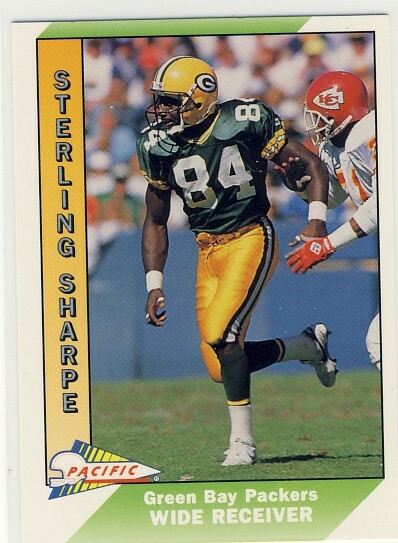 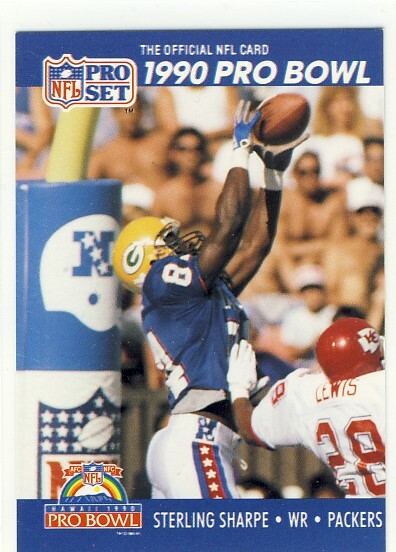 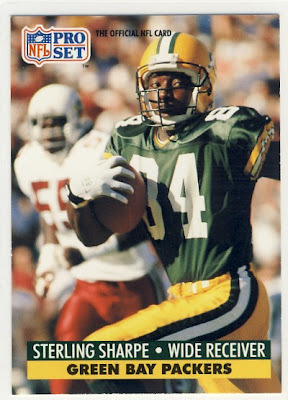 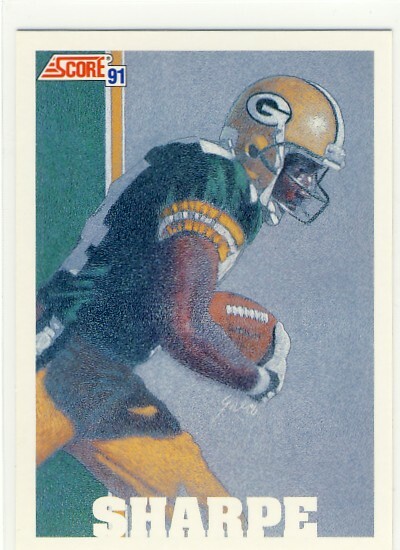 He was one of my favorite receivers during the late 80's and early 90's. It's a shame his career was shortened by his neck/spinal injury.